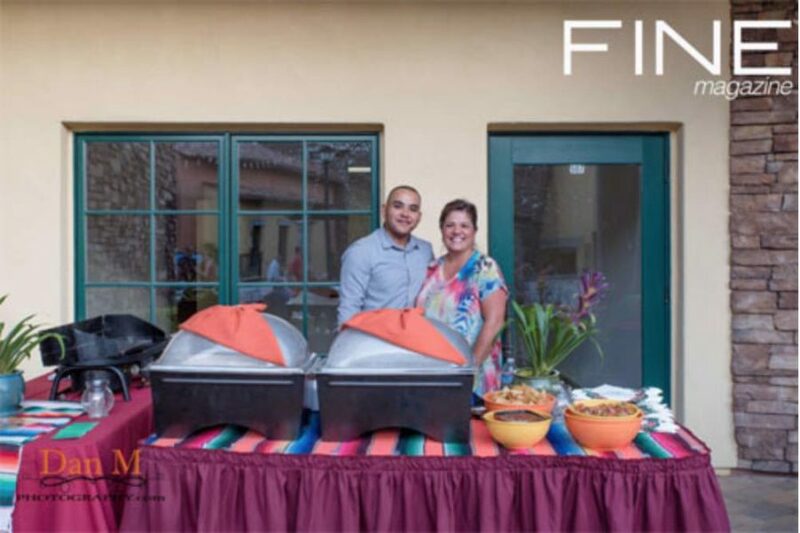 The Spice Lounge provided a fantastic chicken curry with rice for the event. 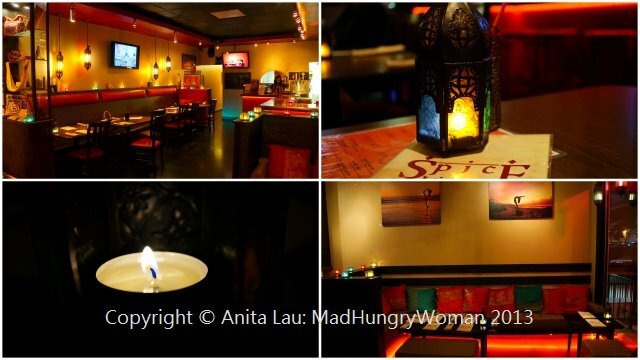 In addition to that, the Spice..
Spice Lounge (San Diego) is sultry with great tasting grub. 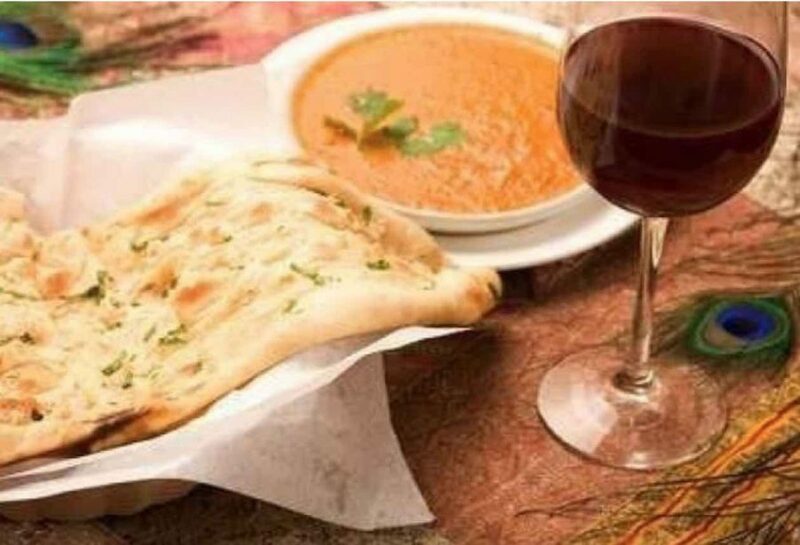 The menu offers a wide range of items which appealed to me, as well as some..
Popping up in the former Il Padrino space, Spice Lounge “translates authentic Indian flavors to the American palate”, which means beside..